This alpine blend vom Julius Meinl is a harmonic composition of beneficial herbs. Lemon leaves, melissa, mint and sage guarantee a refreshing taste. This mix of herbs tastes so wonderful. 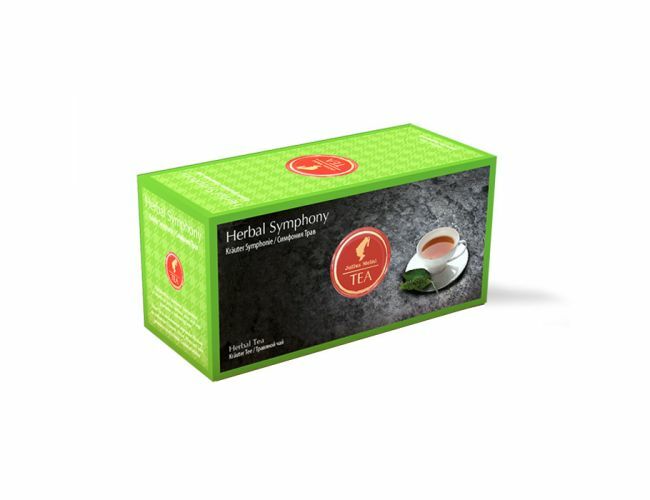 When I'm unable to sleep, I just drink a cup of Meinl Herbal Symphony and problem is solved. This is the best herbal tea I have ever had, and I am an avid tea drinker.